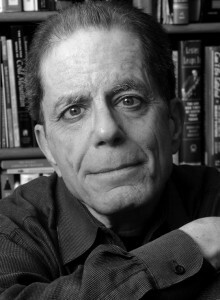 DENNIS MCNALLY received his PhD in American history from the University of Massachusetts at Amherst in 1977 for a biography of Jack Kerouac, published by Random House in 1979 under the title Desolate Angel: Jack Kerouac, the Beat Generation, and America. He became the Grateful Dead’s authorized biographer in 1980 and the band’s publicist in 1984. In 2002, he published A Long Strange Trip: The Inside History of the Grateful Dead with Broadway Books, a division of Random House. It was a New York Times bestseller.